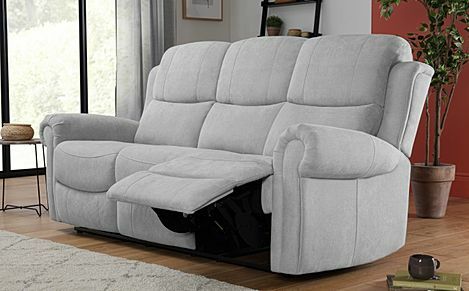 Our Hadlow recliner sofas feature inviting seats and classic, tailored style. 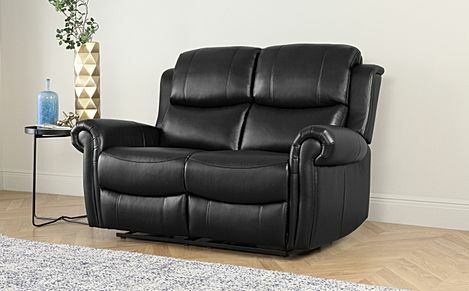 When it comes to lounging back, the Hadlow recliner sofas are made to offer rest and relaxation. 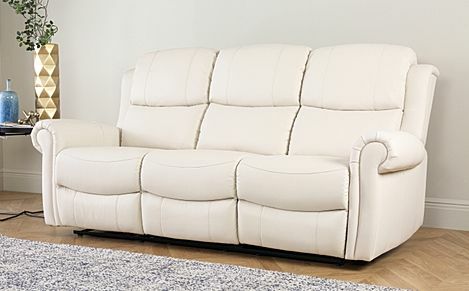 It's all about cosiness, with sumptuously padded cushions and stylish rolled arms that offer support. 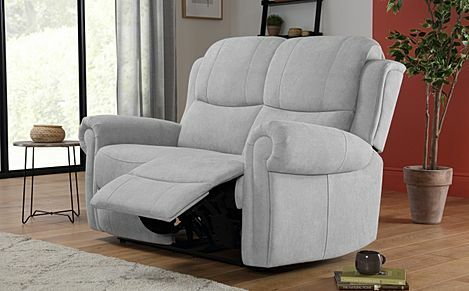 And you'll be putting your feet up in no time, with handles thoughtfully placed on both sides of the sofa, easily releasing the footrest. 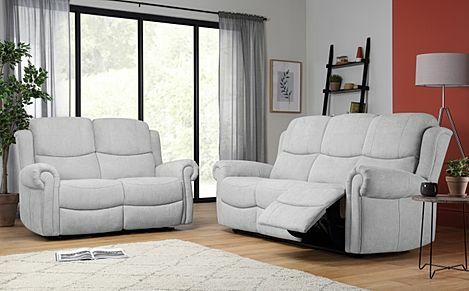 Available in a selection of versatile shades, these recliners are an instant classic in both traditional and contemporary settings.